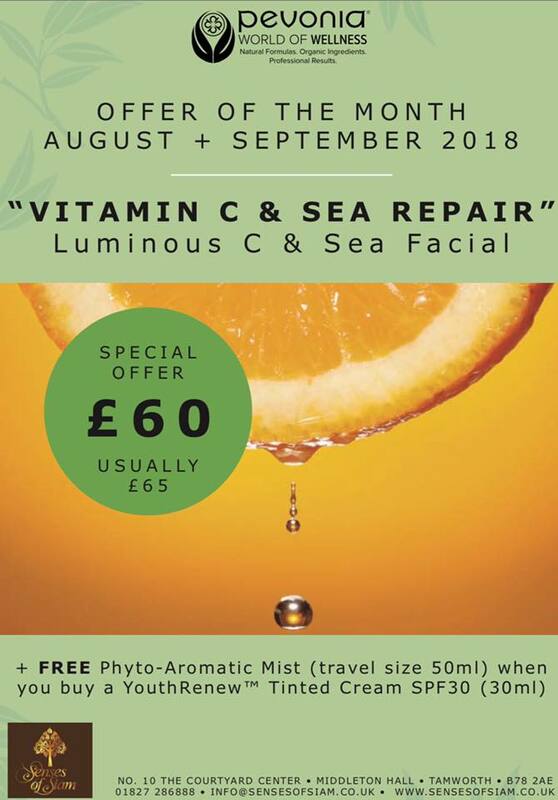 Luminous “C” and “Sea”® Facial This in-spa treatment features a potent blend of stabilized vitamin “C” combined with the latest high-tech formulation of freeze-dried seaweed. It reduces fine lines, strengthens elasticity, and provides relief for dull, sun-damaged skin. Your complexion resurfaces renewed, firm and extremely smooth with a luminous …glow.